Imagine being surrendered to a shelter, being taken from all you know, only to sit in that shelter for more than 600 days waiting for someone to love you enough to adopt you. 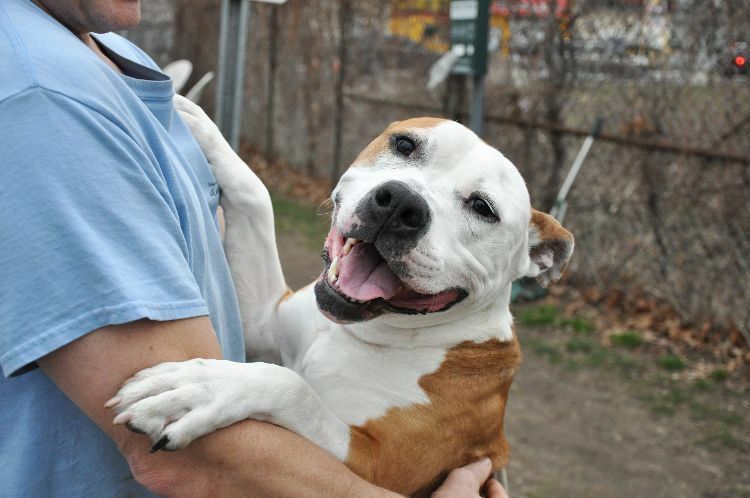 That was the story of Dawson, a 3-year-old pit bull/terrier mix who was brought to the Town of Hempstead Animal Shelter in Wantagh, New York, in 2015 and waited for two years to be adopted. 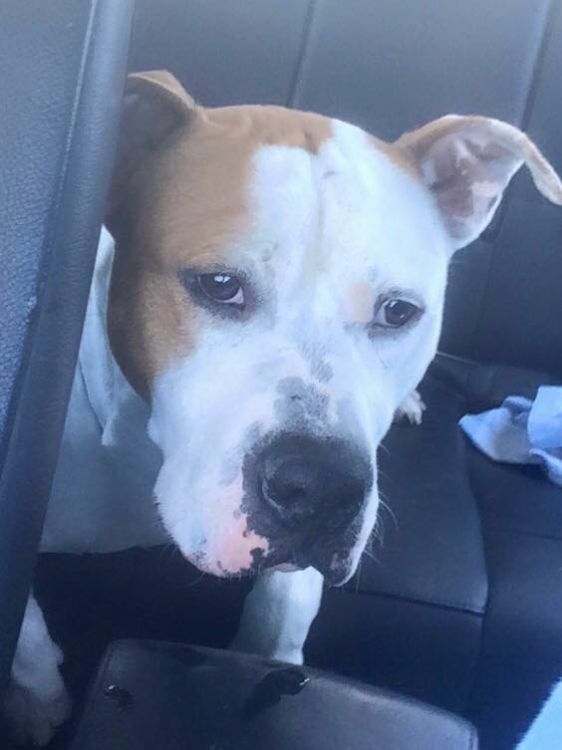 The posts generated many shares, but Dawson still sat at the shelter, waiting for the right person. 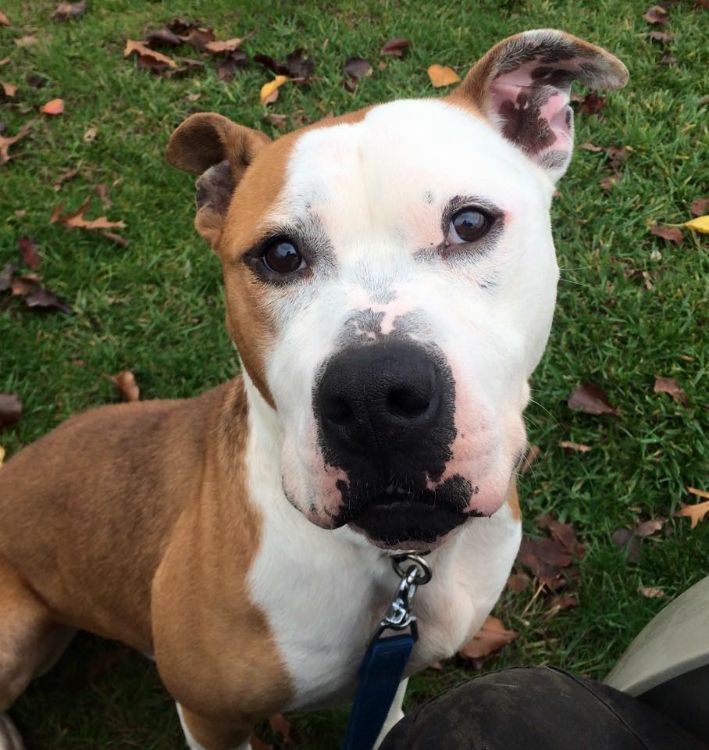 Why is it so difficult for some shelter dogs like Dawson to find a home? 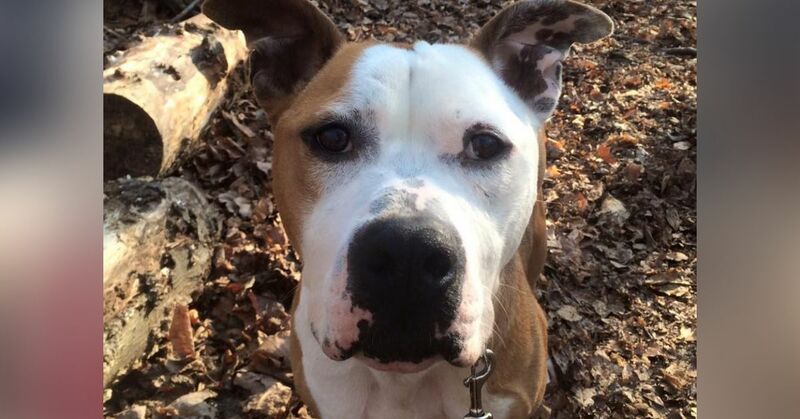 Dawson was described as a playful, 61-pound dog who was healthy, neutered and housebroken. He was cleared for families with children 17 and older, and was good with other dogs but not with cats. Despite his sweet demeanor, Dawson still waited and waited. 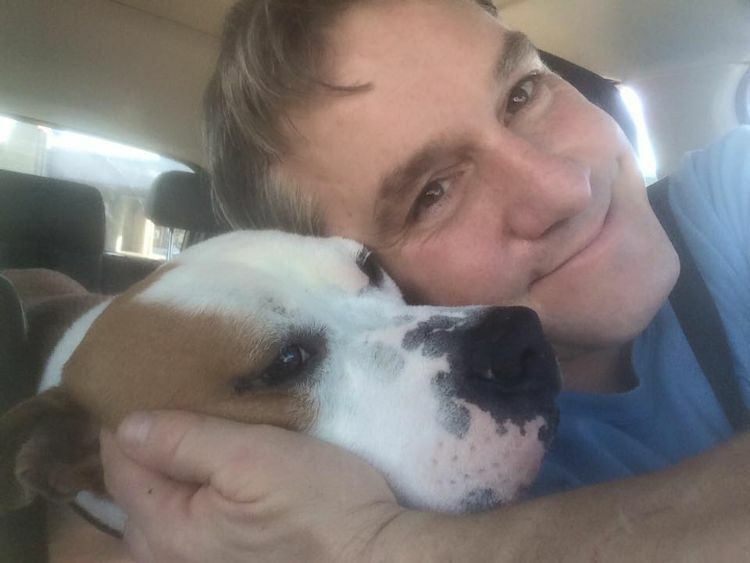 Shelter volunteers all advocated strongly for Dawson on social media, and again, the posts got shares but no adoption for this beloved canine. Then, Dawson's story was featured in People magazine, and that was the big break this pup needed. With national attention focused on his tale, Dawson earned his own adoption page on Facebook and exposure to a bigger pool of adopters. The chances were getting better that Dawson's days in the shelter were coming to an end. Finally, in 2017, Dawson found his family. His time at the animal shelter had ended, and it was a happy ending to this deserving dog's story. 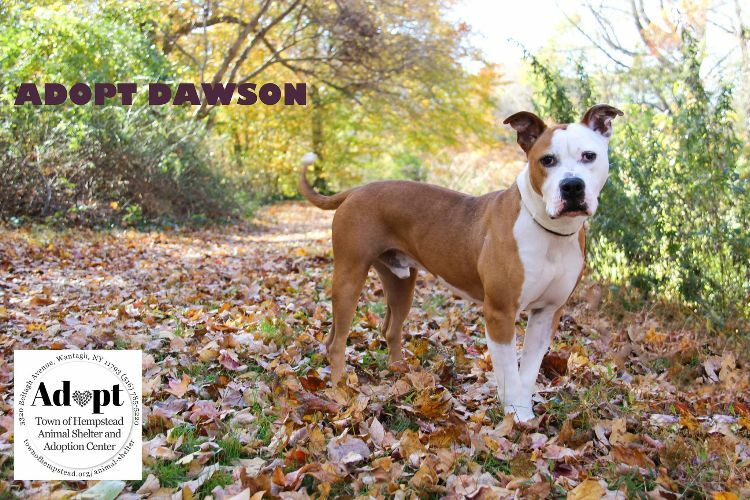 Although Dawson's story ended well, that is not the same fate for many other dogs in shelters, especially pit bull and terrier breeds. 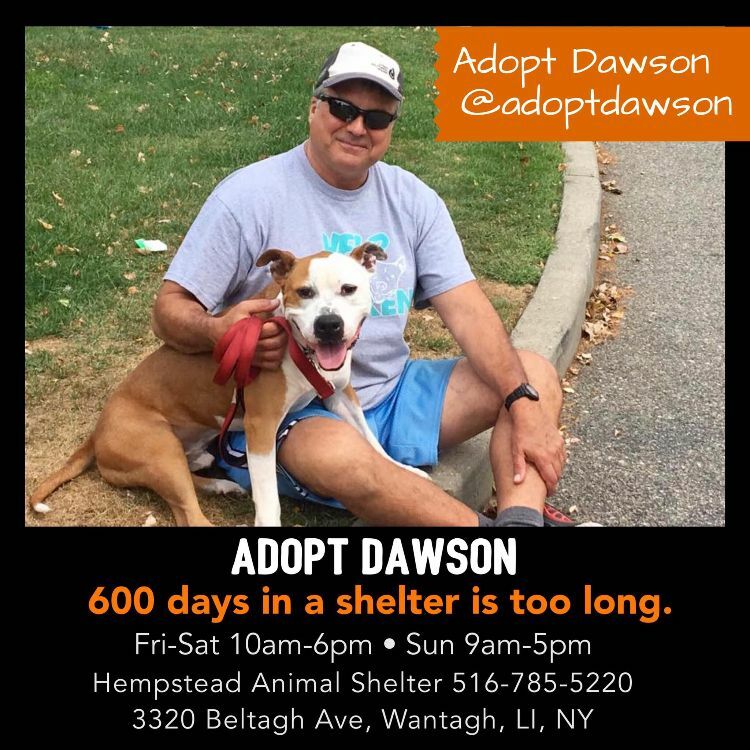 Please consider adopting a dog like Dawson from a shelter or help out that shelter and its dogs by sharing their stories on social media.